I was doing a little image searching the other day for a recent post and I discovered some amazing classroom designs. Now I can say that I don't have a single classroom that looks like any of these. I have seen a few schools that look like these, but they are few and far between. But I think it is a growing trend. 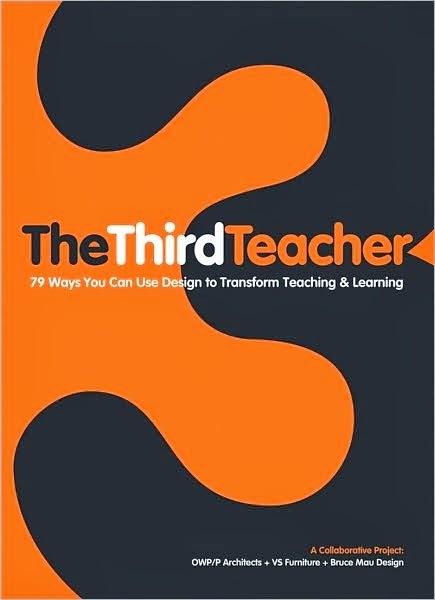 More and more schools are beginning to take advantage of the Third Teacher. 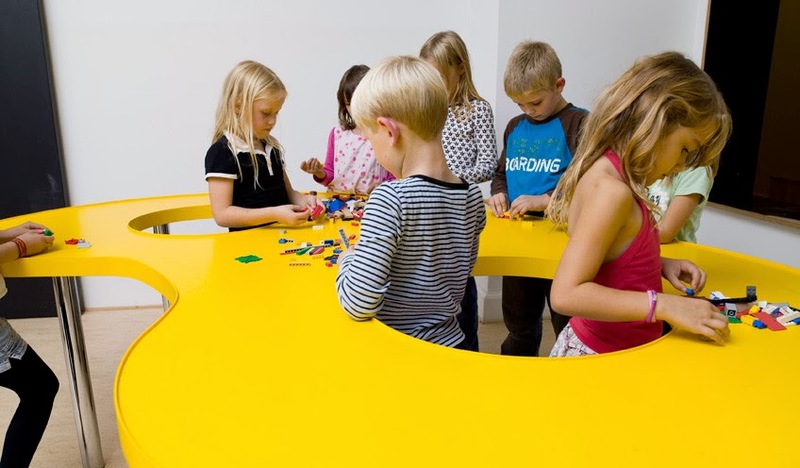 Have we begun to take advantage of of our classroom spaces as part of the learning environment? 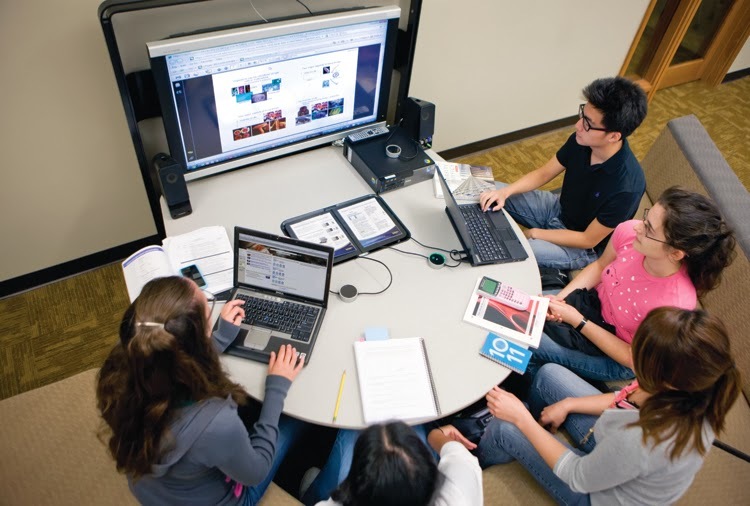 Not just bringing technology into them, but actually creating a space that encourages collaboration and creativity. Spaces that encourage critical thinking and creation of products. While I would love to have a building that was designed for these purposes, I also believe there are ways to create these spaces and integrate these practices into our current environments. 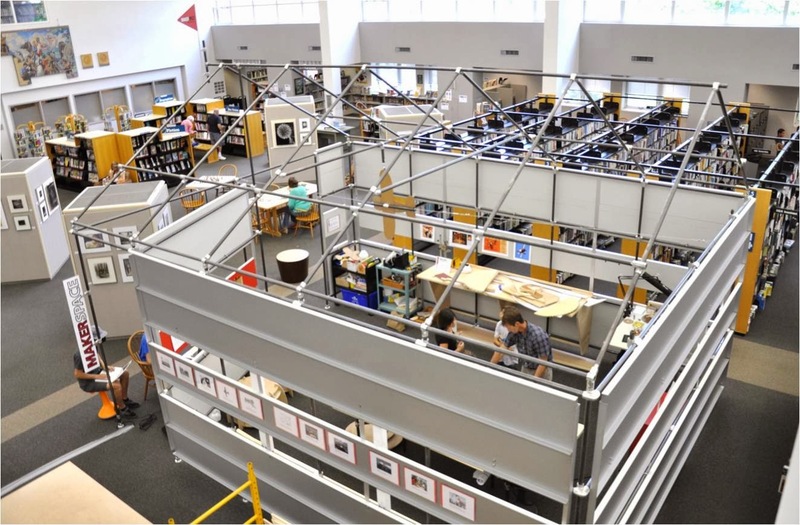 I love some of the recent renovations I have seen, where architects have simply taken down walls and created open learning environments by eliminating hallways. These new spaces will allow students to move away from desks in rows, facing chalkboards or even interactive white boards while staring only mildly interested or not at all, as we deliver instruction as we always have. Or with students using the latest tablet to complete a digital worksheet that stretches their creativity no further than the paper version. 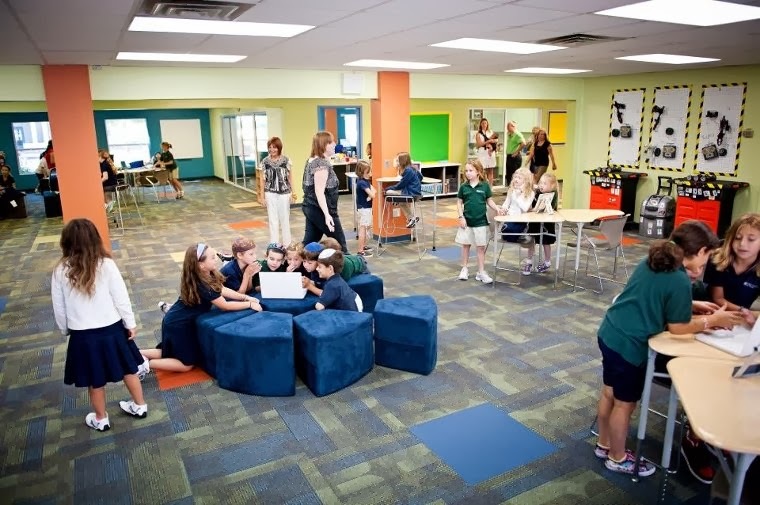 These new spaces will allow kids to be hands on learners more often. To engage in projects in truly collaborative ways and to access information in a free flowing form. more importantly that we begin to embrace the this new approach to instruction. 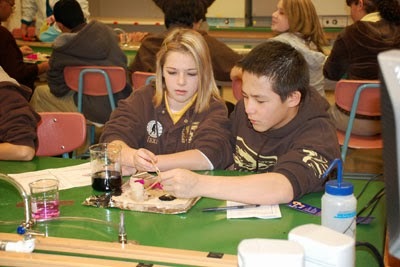 Let hands on learning take over. Let maker spaces be busy with learning and creation. Lets have kids forget what worksheets look like and have them create, collaborate and grow. Thank you for this insightful blogpost. I'm a Wisconsin educator who is currently working on a redesign project in our classroom. We haven't ditched the desks yet, but we have been working hard to create learning spaces in our classroom that promote collaboration and give students more choices. I'm hoping to also develop maker spaces in our classroom. I enjoyed reading your post!